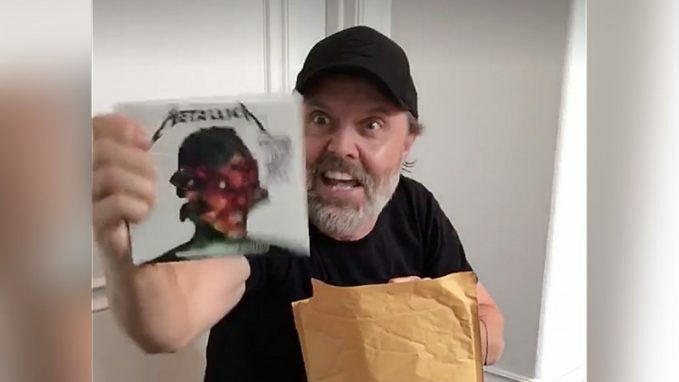 Lars Ulrich has released a footage of himself as he opens a bundle containing copies of upcoming Metallica album Hardwired… To Self Destruct. He will get excited as he tears open the envelope on his return from the band’s tour of Latin America – their final run of dates earlier than their 10th record is launched on November 18. Within the video beneath, Ulrich yells: “It lives!” as he throws copies of the standard and deluxe editions into the air. 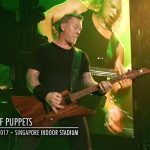 Metallica thanked Latin American followers in a video shot on their aircraft home over the weekend. Their subsequent live engagement is at London’s House Of Vans on November 18, with additional dates confirmed from January to April, and more to observe. 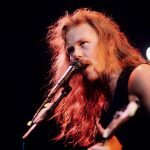 What if Metallica's “Atlas, Rise!” was on '…And Justice For All ...Lars Ulrich: "James Hetfield is my hero"
Hey Lars, Move Over! 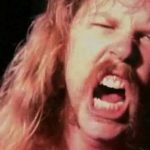 10-Year Old Kid Rocks Metallica’s “King Nothing” And It Is Amazing – Watch It Now!